A choice of forum clause will generally not be enforced against a non-party to the contract containing the clause, the Ontario Court of Appeal held in a recent decision arising in the context of credit card payment systems. Aldo (a shoe retailer) sued MasterCard International in tort to recover US$4.87 million that was debited by its payment processor, Moneris, to reimburse certain banks for assessments made by MasterCard International. MasterCard made the assessments after taking the position that Aldo was responsible for a cybercrime attack on its systems because it failed to comply with its data security obligations. Aldo also sued Moneris. MasterCard International moved for a stay of the action, arguing that the choice of law and forum clause in its licence agreements with the relevant acquiring banks, Bank of Montreal and its subsidiary Harris, should apply. That clause invoked the laws and exclusive jurisdiction of the State of New York. Interestingly, the merchant agreement between Aldo and Moneris also contained a choice of law and forum clause in favour of Ontario. Moneris joined with Aldo in opposing the stay. Aldo was not a party to the MasterCard-BMO agreement; nor was MasterCard a party to the Aldo-Moneris agreement. The issue before the court was whether the choice of forum clause in the MasterCard-BMO agreement should bind Aldo as a non-party. MasterCard took the position that because Aldo’s claim arose in the context of a contractual relationship between MasterCard, BMO, and Moneris, to which it was not a party, its claim could only be asserted as an equitable subrogee of BMO, making it subject to the choice of law and forum clause. Both the motion judge (Justice David Brown) and the Court of Appeal disagreed, holding that the essential character of the claim was not one of equitable subrogation. Although the underlying context of the case involved the contractual relationship between MasterCard, BMO, and Moneris, it was not limited to that relationship. Aldo pleaded its case in tort against MasterCard as a stranger to the underlying agreements; it did not assert any contractual claim against MasterCard. The court then considered whether Aldo should nevertheless be bound by the choice of forum clause. The existing Canadian authorities prevent parties from attempting to escape choice of forum clauses that they have agreed to by pleading causes of action other than in contract or adding other parties. But those cases do not compel the conclusion that a plaintiff is bound by a forum selection clause to which it did not agree simply because its claim arises in the context of another party’s contractual relationship that includes the clause. The “closely related” doctrine operates to bind non-signatories to a forum selection clause where they are so closely related to the dispute that it is foreseeable that they would become bound by the clause. A non-party is “closely related” to a dispute if its interests are completely derivative of and directly related to, if not predicated upon, the signatory party’s interests or conduct: Weingrad. Tulloch JA noted that “there are good reasons to limit the scope of forum selection clauses to those parties who have bargained for their application”. While the foreseeability requirement attempts to accommodate this concern, this inquiry is uncertain and injects flexibility into the scope of application of choice of forum clauses. This, he held, “runs contrary to well-established policy rationales for enforcing forum selection clauses, including certainty and security in commercial transactions”. The court refrained from rejecting the closely related doctrine wholesale, citing a number of US cases where the doctrine has been sensibly applied, for example in the case of guarantors whose interests are completely derivative. That was not the case here, the court held; Aldo’s interests are not completely derivative and directly related to the interests of any signatory to the contract containing the New York choice of forum clause. 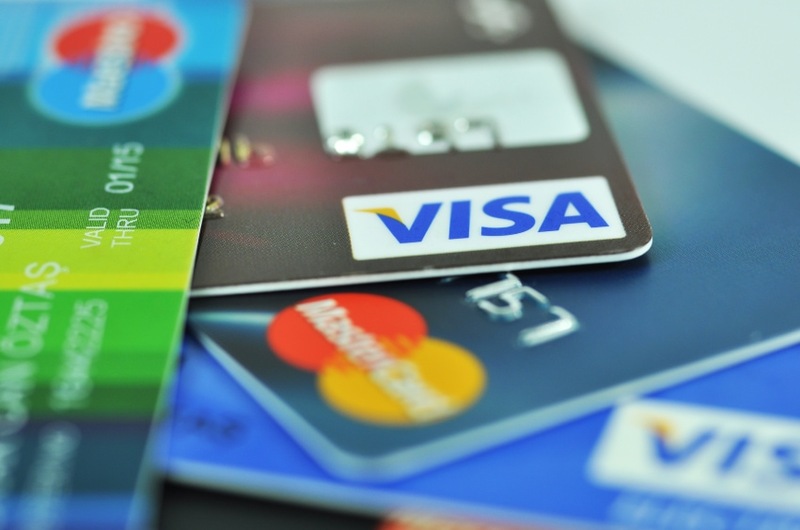 The court also noted that MasterCard exercised significant control over the contractual terms governing issuance and processing of its credit cards, and even required that certain terms be included in merchant contracts. It was open to MasterCard to do the same for the choice of forum clauses, yet it did not. This decision confirms that non-parties to a choice of forum clause will not be bound by the clause, except in narrow circumstances (for example, a derivative or subrogated claim). The same result would likely obtain for arbitration clauses. This decision may have broader implications for payment systems. Credit card transactions seem simple enough. Yet credit card payment systems are governed by a complex web of contracts between credit card networks, issuing banks, acquirers, payment processors, merchants, and consumers. The system is made more complex by the fact that these agreements are a series of bilateral or trilateral contracts. That is, not all parties to a credit card transaction are parties to all of the agreements. This decision suggests that courts will not enforce rules found in one contract in this web against a non-party to that contract, unless the rules are explicitly adopted in a contract to which the person is a party.